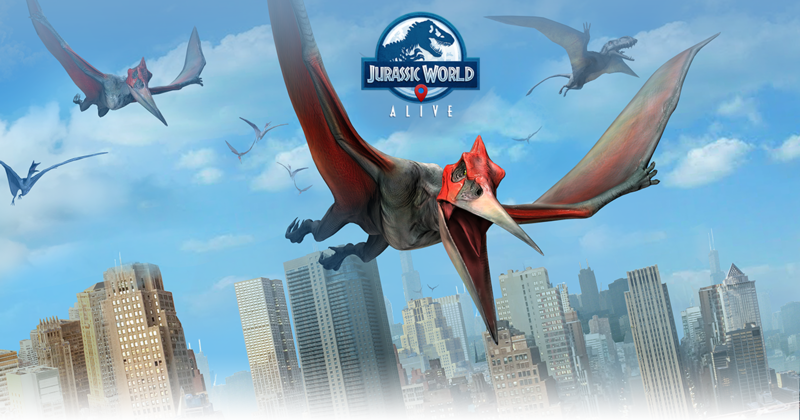 Jurassic World™ Alive - Available now! Want more JURASSIC WORLD™ ALIVE content? © 2019 Universal Studios and Amblin Entertainment, Inc. Jurassic World and all related marks and logos are trademarks and copyrights of Universal Studios and Amblin Entertainment, Inc. Licensed by Universal Studios. All Rights Reserved. 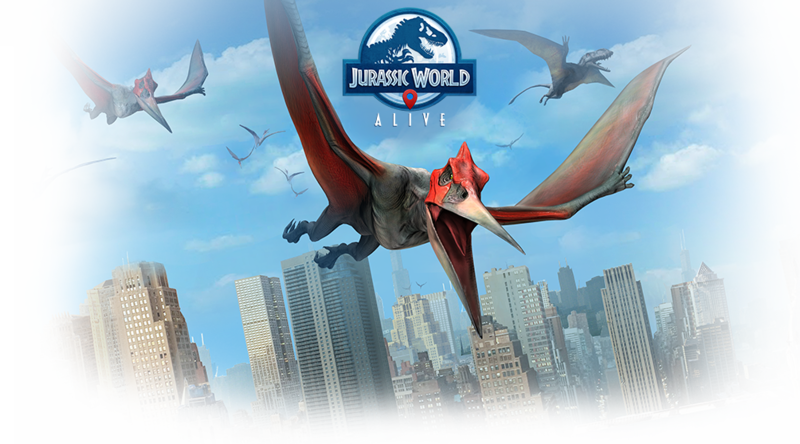 Jurassic World Alive software © 2019 Ludia Inc. © 2007 - 2019 Ludia Inc. All rights reserved. Trademarks belong to their respective owners.